Today, approximately 65 policy makers, regulators and industry players concluded a week of intensive conference and seminar, which aims to enhance ASEAN logistics services’ productivity and competitiveness. ASEAN high-level officials and members of the Logistics and Transport Services Sectoral Working Group also identified a set of feasible, reasonable and practical initiatives to continue support for the implementation of the ASEAN Roadmap for the Integration of Logistics Services. Participants and speakers from academe and government agencies of ASEAN, Australia, and New Zealand as well as experts from the Asian Development Bank, Taiwan and advisory councils generously shared their professional expertise on the growing complexity of the global supply chain and discussed possible approaches to enhance logistics services in the ASEAN region and beyond. Aimed at increasing the awareness of best practices in the area of logistics services and improving the understanding on connectivity and global supply chain processes, the conference provided opportunity for each ASEAN country to assess where they are now and learn from the experience of others. Mr. Michael Kilgariff, Chief Executive of the Australian Logistics Council said “it was very important that industry and government collaborate to ensure logistics and supply chains are considered when developing and implementing government policy and strategy. In Australia, we have a saying that freight doesn’t vote and it is critical that the logistics industry be organised and influence government policies that are aimed at driving supply chain efficiency.” He added that better planning of future infrastructure, better resource allocations and stronger national laws are required across the region. Participants underscored that logistics services sector is critical to future economic development and prosperity of each country and the region as a whole. 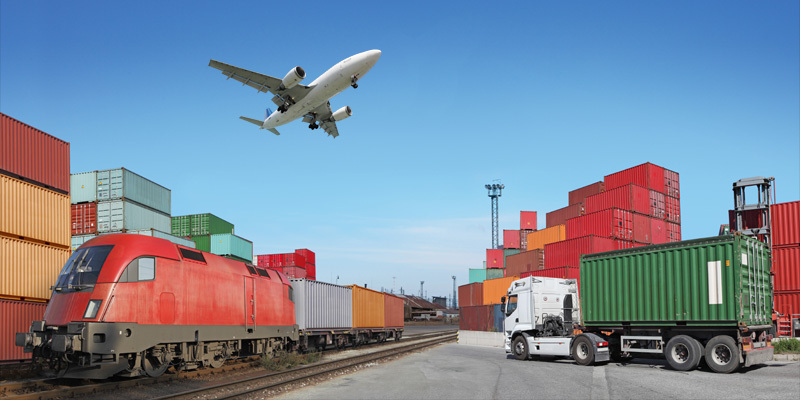 Among the key issues in enhancing logistics services in the region are: capacity building – particularly, human resources development in the government and logistics industry player, raising community and political awareness, legal framework, new institutional arrangements and cross-border regulations, long-term strategic planning, adequate investment – both in hard and soft infrastructure including provision of effective ICT systems, and a regional approach to collecting supply chain and logistics statistics to support policy-making and improving regional connectivity.